Vicky breaks his engagement with Priya, his childhood friend, after he learns that she is making many compromises for his sake. But circumstances make him realise the need for compromises in life.nnMovie :- No. 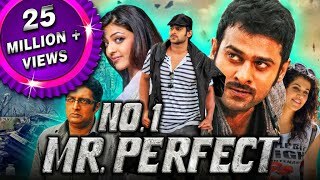 Perfect) nStarcast :- Prabhas, Kajal Aggarwal, Taapsee Pannu, Prakash RajnDirected By :- DasaradhnMusic By :- Devi Sri Prasadnn----------------------------------------------------nnNo. 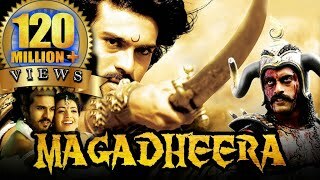 Perfect Full Hindi Dubbed Movie, No. 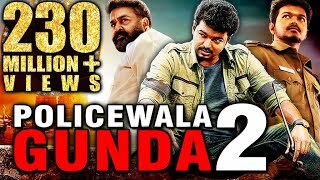 Perfect 2018 Full Hindi Dubbed Movie, Mr.